Deal hunters will love the great deals at the Cabela’s CanadaBoxing Week Blowout Sale! Shop online today and save up to 75% off select items (ends Jan 3rd). In addition, use the promo code BOXINGDAY to receive free shipping on orders of $49 or more until Dec. 26, 2017, 11:59 P.M. CT. 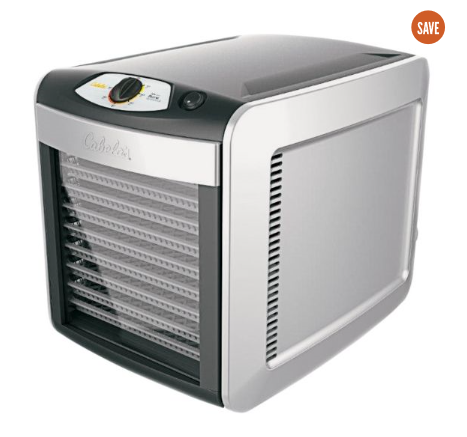 This Cabela’s 10-Tray Deluxe Dehydrator is on sale for only $119.99 (originally $149.99). You save $130! Make delicious dried fruit and vegetable snacks and jerky with Cabela’s 10-Tray Deluxe Dehydrator. The adjustable thermostat adjusts for precise dehydration temperatures between 80°F and 160°F. Cabela’s is offering free shipping on orders of $49+ with code BOXINGDAY. 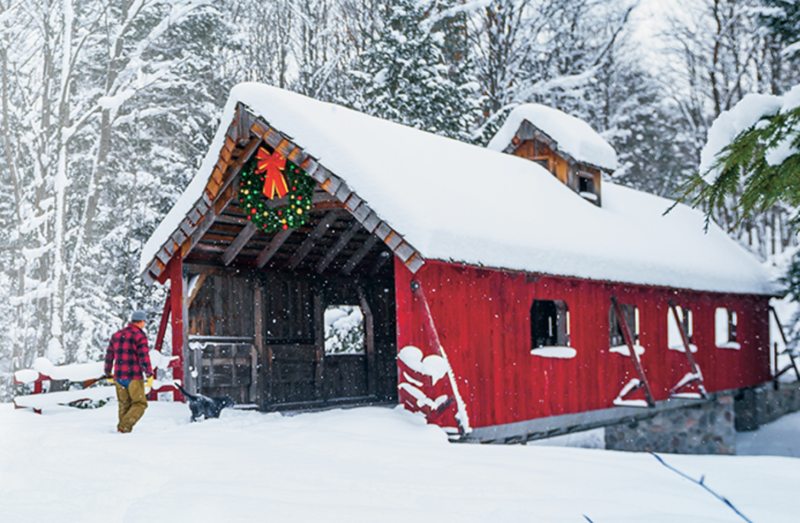 Click here to start shopping at Cabela’s Canada! Cabela’s Canada has a Holiday Hunt sale going on where you can save up to 50% off many products! This sale ends tomorrow, December 20 2017. Cabela’s is offering free shipping on orders of $99 or more using the promo code GIFT. This code valid until Dec. 24, 2017, 11:59 P.M. CT. Some exclusions may apply. 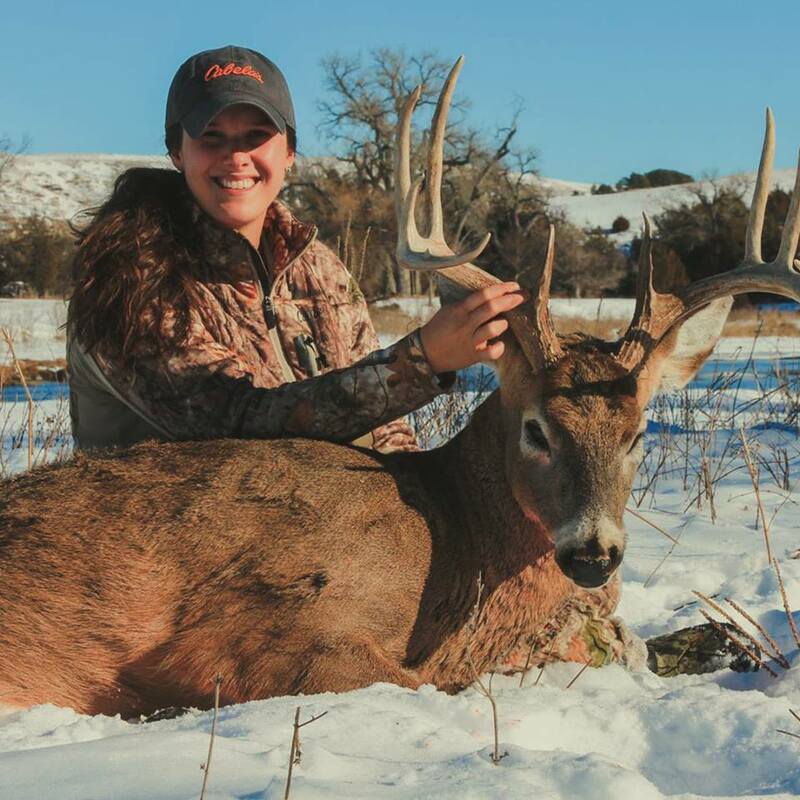 Click here to begin shopping at Cabela’s Canada. Cabela's Boxing Week Flyer is valid from December 26 to January 4. Click here to view the full Cabela's Boxing Day Flyer.